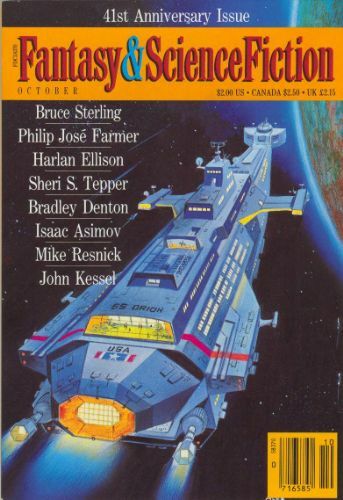 110 · Stations of the Tide [Part 1 of 2] · Michael Swanwick · n.
Maelstrom [# 5, May - August 1990] ed. 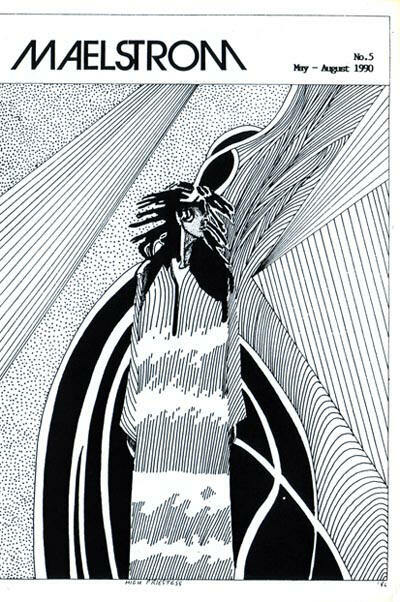 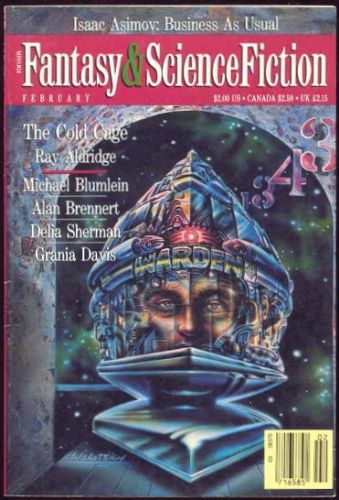 Malcolm E. Wright (Sol Publications, £1.20, 40pp, A5) Small press fiction magazine, containing some sf. 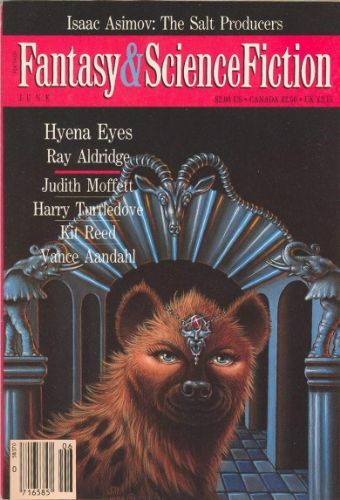 Available from Sol Publications, 31 Chiltern, Coleman Street, SOUTHEND-ON-SEA, Essex, SS2 5AE ($3.50 in the U.S.). 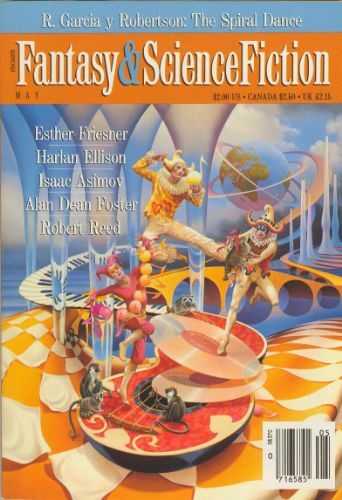 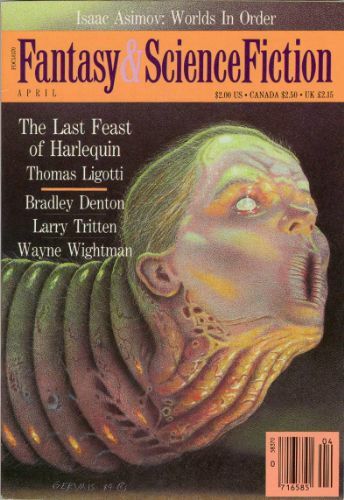 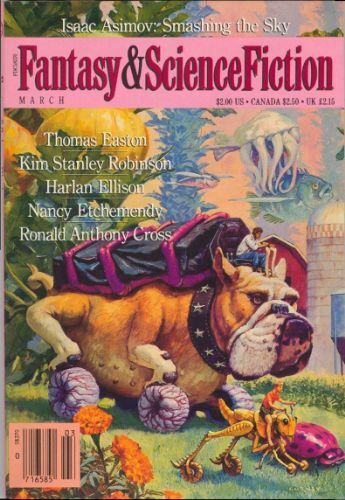 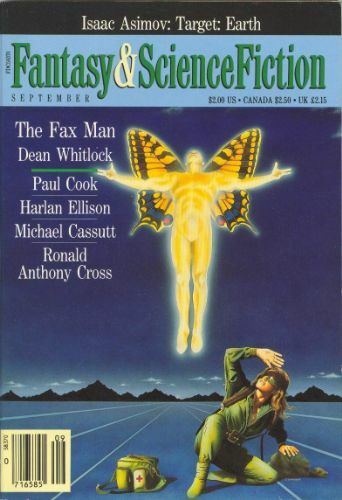 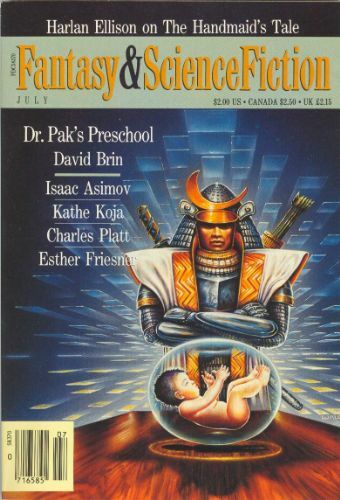 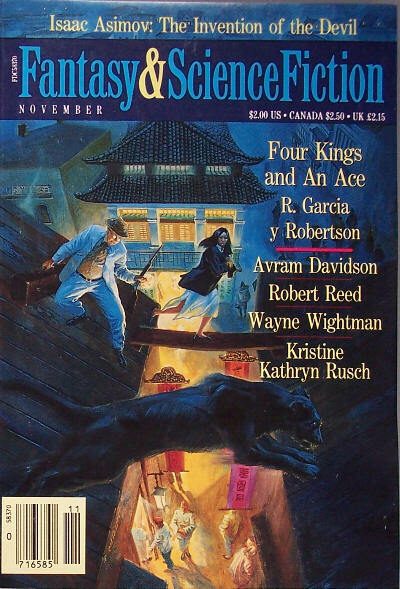 The Magazine of Fantasy & Science Fiction [v 79 #4, No. 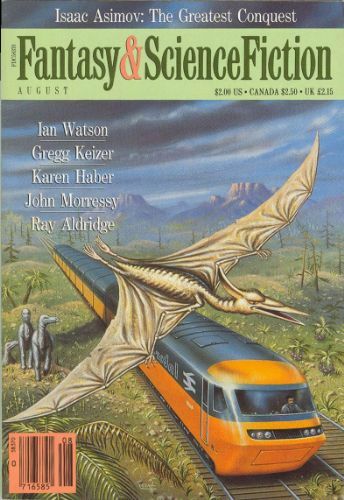 473, October 1990] ed. 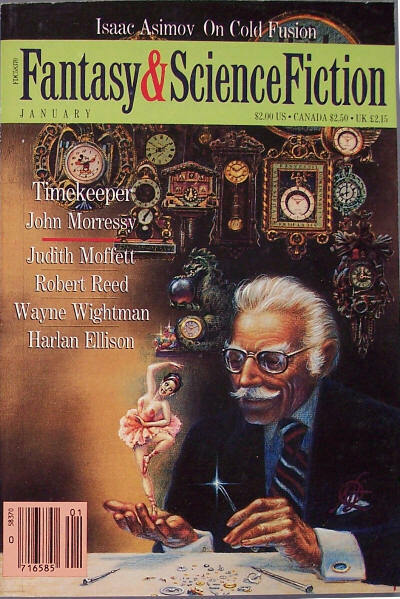 Edward L. Ferman (Cornwall, CT: Mercury Press, $2.00, 164pp, digest, cover by Alex Schomburg) 41st Anniversary Issue.